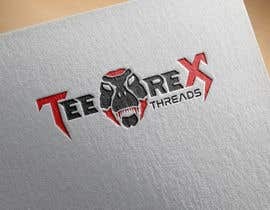 'TeeRex Threads' is an online graphic tees store dedicated to serving up fresh apparel and t-shirts, is looking for a high-quality and unique logo featuring a tyrannosaurus rex dinosaur! This contest is for a logo and brand identity that is fun, creative and caters to our play on words. 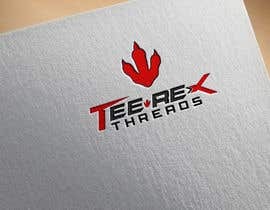 Tee as in T-shirt, and Rex, as in the T-Rex prehistoric dinosaur! Attached are a few examples of art that we like. 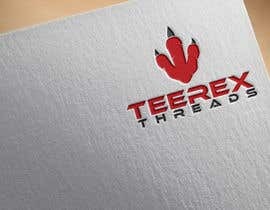 We are looking primarily at logo designs that incorporate 'Low-Poly' art of the dinosaur. But we are open to other creative uses and designs as well that include a t-rex dinosaur. 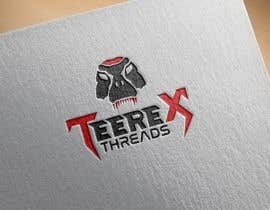 The logo should contain the words 'TeeRex Threads' with that exact capitalization and should feature a dinosaur. Either the head or the full body of the dinosaur. We are open to explore colors. From minimalistic blacks/grays to bright colors such as blue or green. 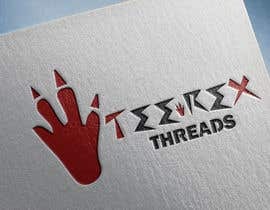 We are looking for a more masculine logo/design. Something trendy, and fashionable that would look good on a t-shirt. Appeals to young adult males. Let me know of any questions. Happy designing! Will need High-Quality design files if selected winner. 300dps. Just left 10 hours. If you're not select the winner you will loose your money divided to 4 contestant. I'm found a lot of entries contains stock imagery on https://www.google.ru/search?tbm=isch&q=tyrannosaurus%20lowpoly#imgrc=ujw6G8tCR6QNwM: But ,exactly, not my entries #67,#73!!!! !